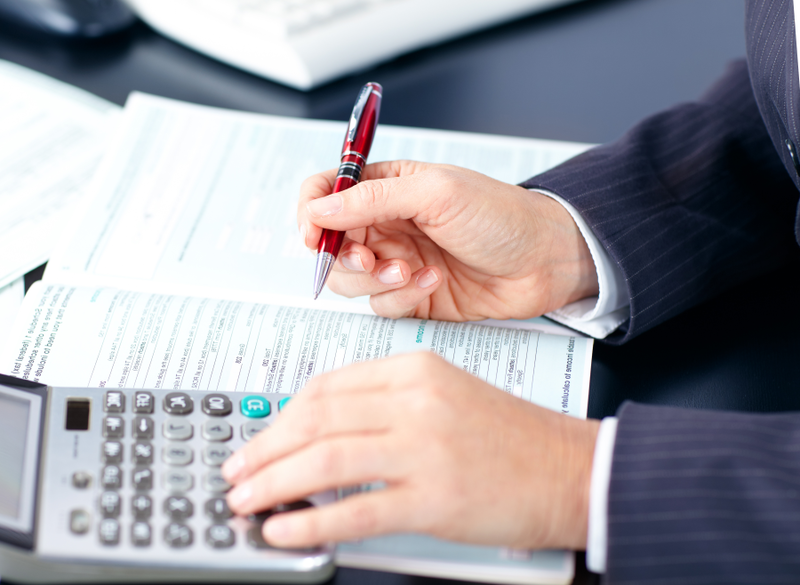 At Mark F. Andrews, CPA, LLC our Plymouth, MA CPA firm offers accounting, tax, consulting and advisory services tailored to meet the individual needs of each client. Our goal is to help our clients understand complex accounting and tax issues, maximize cash flow and minimize their tax liabilities. With our timely advice and expert guidance, you'll make informed financial decisions that will ensure your long-term business and financial success. Call our office at 508-224-7711 or 781-826-3110 for your no cost, no obligation consultation.